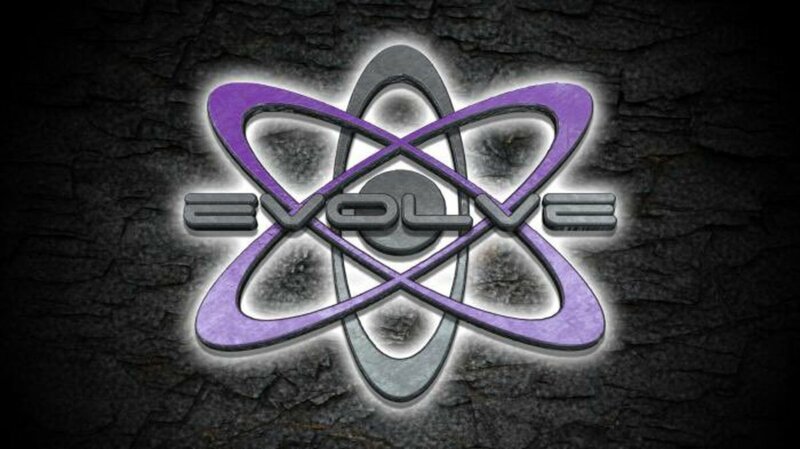 The first topic on the list of things to discuss today for Les Thatcher and Vic Sosa is the email that Gabe Sapolsky sent to the EVOLVE roster that was recently leaked. After that, we'll take a look at what happened during this week in wrestling history. Things that will come up in this portion of the conversation include wrestling in Australia, the history Fort Homer Hesterly Armory in Tampa, Florida, Greg Valentine, Pak Song, Gary Hart, The Hollywood Blondes of Buddy Roberts and Jerry Brown, Pat Patterson and a scaffold battle royal. Yes, a scaffold battle royal. Thanks for listening and have a great weekend~! WOR: TNA Redemption PPV, Motoko Baba death, Bruno Sammartino mailbag, more!